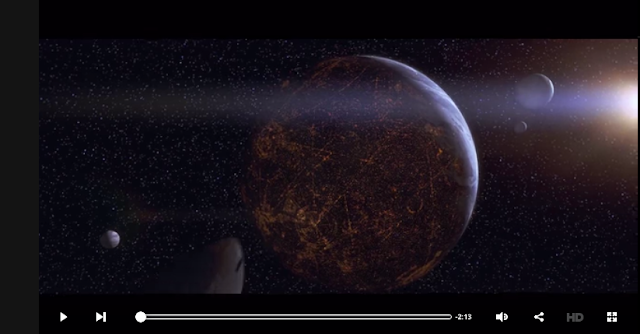 How Real Are Sci-Fi Movie Planets? Why is NASA rating Star War planets? Because they are N-A-S-A. 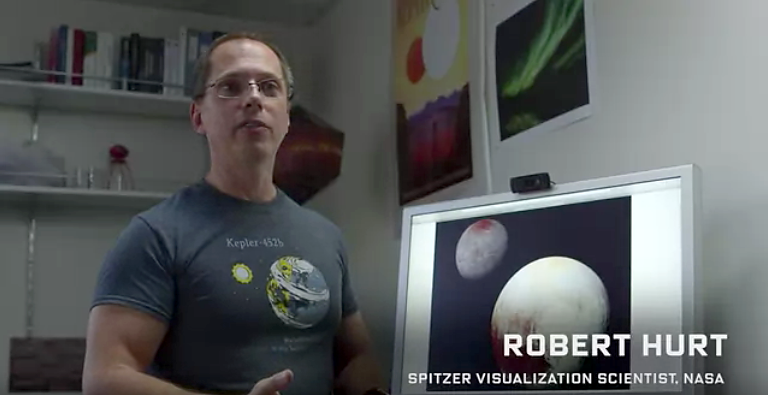 At NASA’s Jet Propulsion Laboratory, visualization specialist Robert Hurt breaks down the plausibility of sci-fi planets and galaxies in Star Wars, Star Trek and Alien. Mr. Hurt's job at JPL gives him an incredible opportunity to render some of the most amazing astronomical datasets into images everyone can enjoy. Robert says "When you see classic planets in Sci-Fi, one of the planets that stand out is Hoth, the icy world from the the Empire Strikes back." Check out the video on WIRED’s channel on THE SCENE, the premiere digital video storytelling platform from Condé Nast Entertainment.